Home / Event Tickets / Shift! A two-day live event in CA. How do YOU… stand out? Jay Abraham: Exponential Marketing that will “blow your mind”. Matthew Ferrara: Mindset and Leadership. How you too can program yourself and your team for success. Mark Roberge, Author of the book: “The Sales Acceleration Formula” will teach you how to build sales machine for your business. And of course your host Tom Ferry: Tom is sharing one of his best performing strategies for operational growth in your business with you. Secure your seat in the room now – this event will sell out soon. 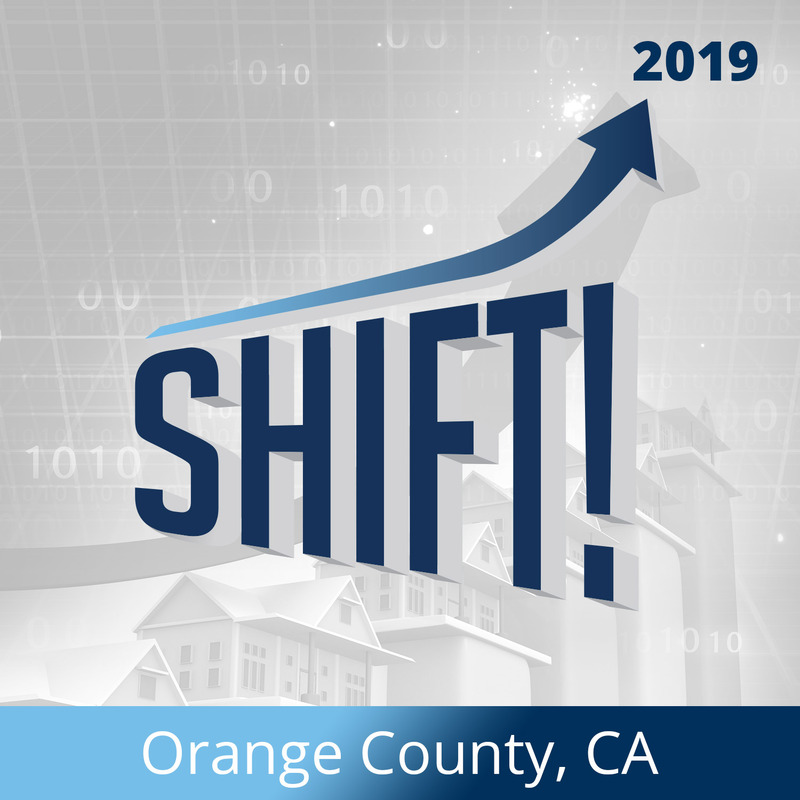 This is the opportunity to step away from your office, spend time with other leaders and the #1 Educator in Real Estate, Tom Ferry!